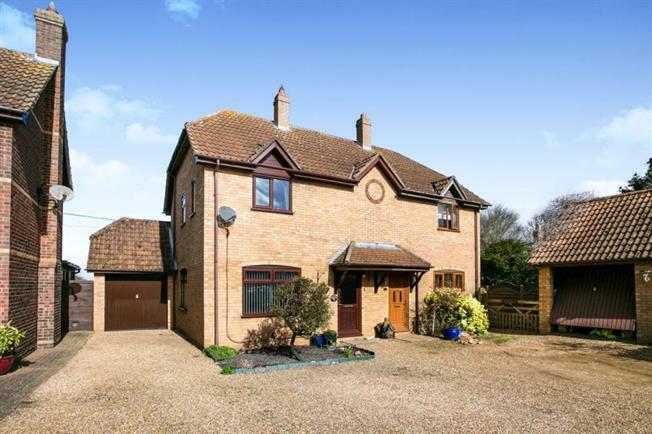 3 Bedroom Semi Detached House For Sale in Biggleswade for £260,000. A superb three bedroom modern semi detached house, set within this popular close in Lower Caldecote. This property offers bright and spacious accommodation, together with a conservatory, through lounge, modern fitted kitchen and bathroom. Garage with own drive, and further parking to the front of the property.